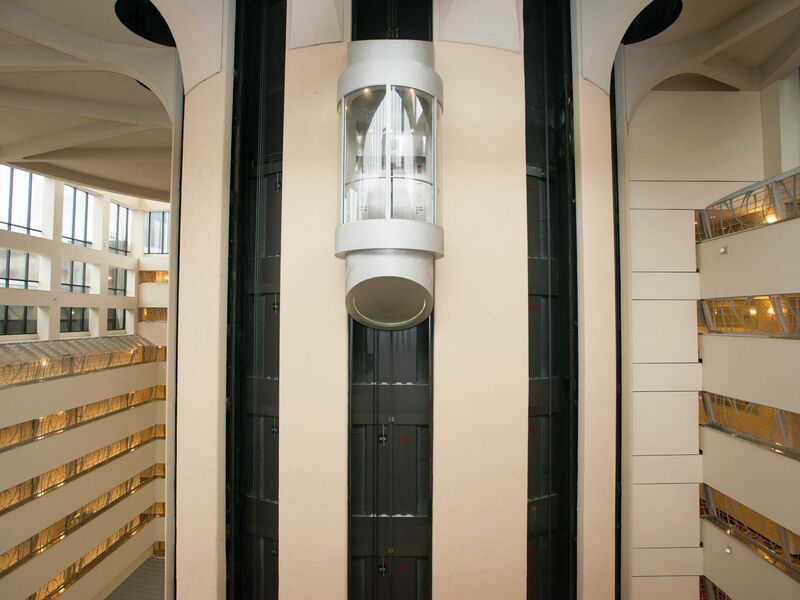 Are These The Most Awe Inspiring Hotel Elevators On The Planet? 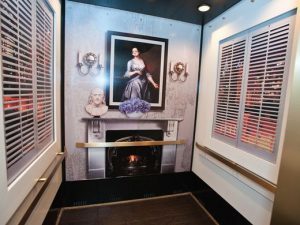 This elevator is located in Philadelphia at the Hotel Palomar. 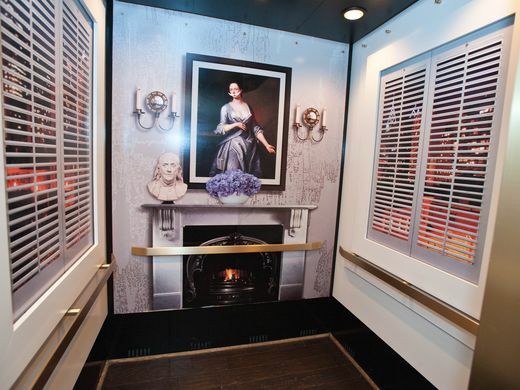 Its windows overlook Philly’s Rittenhouse Square and all of the rooms at the hotel are furnished with a 1960’s theme. 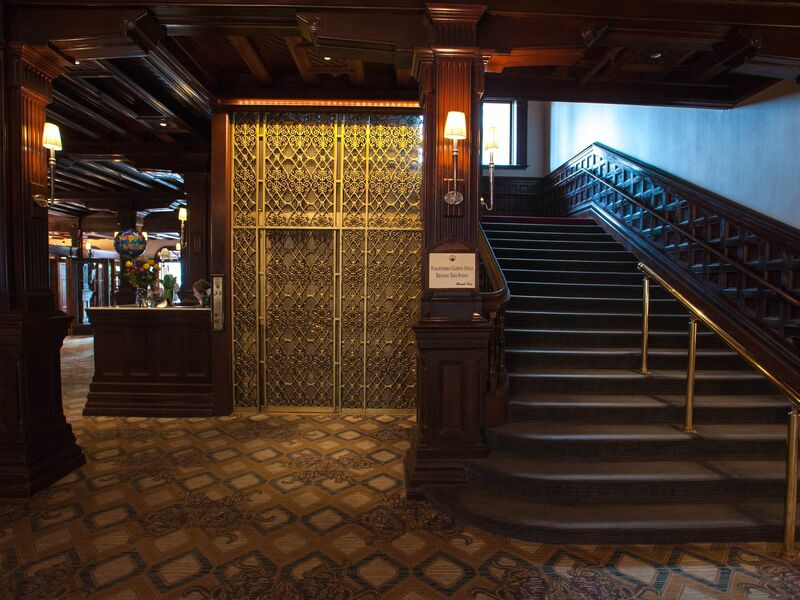 This beautiful and ornate elevator is something you are unlikely to see anywhere. 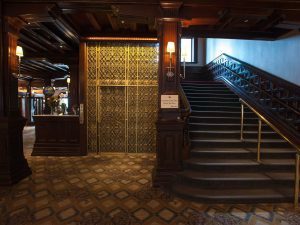 That’s because it is the original elevator built at the Hotel del Coronado in San Diego back in 1888. 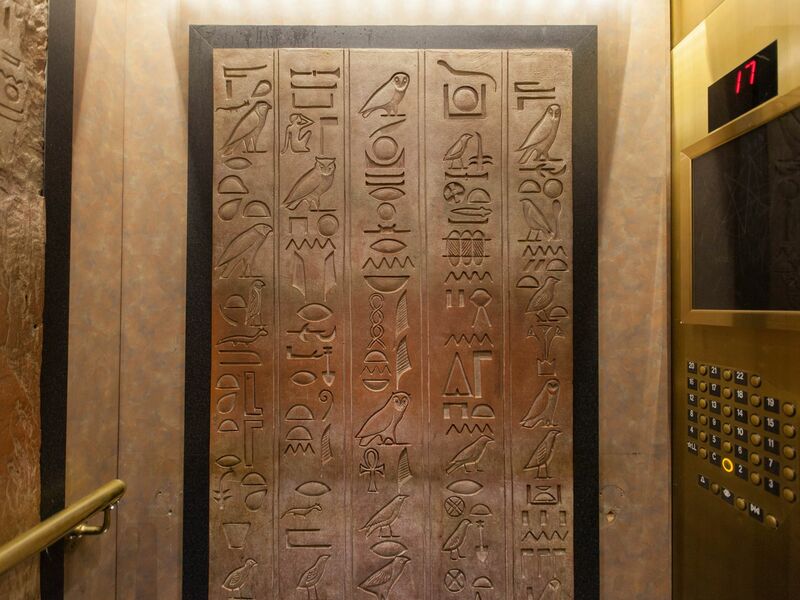 The elevator is at the Luxor Hotel in Las Vegas. The ancient Egyptian themed hotel, and elevator, is complete with hieroglyphics and the elevator is tilted at a 39 degree angle so that riders have a rather unusual areal view of the lobby. 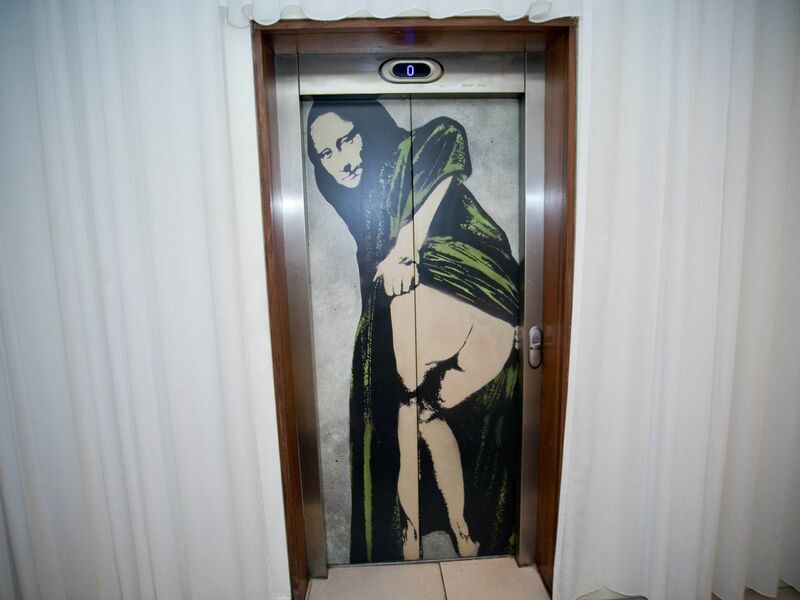 The Mona Lisa mooning guests? 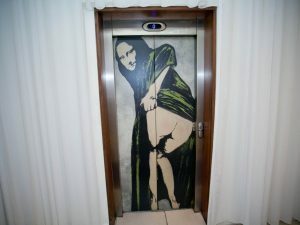 This crazy elevator is located in the Morgan Hotel in Dublin. The Marriot in NYC will transport you into the next century with this futuristic elevator that presents a breathtaking view of everything around it.